Butterflies are among the many pollinating insects. Click to enlarge. Pollinators, such as bees, butterflies, bats, moths, hoverflies, hummingbirds and even beetles, ensure cross pollination and genetic diversity for plants by moving pollen from the male anthers of a flower to the female stigma of a flower to accomplish fertilization, thereby participating in the sexual reproduction of many plants and resulting in the pollination of 90% of flowering plants. Although many people may think of bees as a nuisance, they are among the most important pollinators of wild plants and agricultural crops around the world, provide enormous benefits for humanity and are vital for agriculture, yet since the last few decades of the 20th century, they are in major decline, largely due to the increased use of pesticides, changing and shrinking habitats and new diseases (see also). Bee populations have been dropping 29%-36% every year since 2006 and according to the most comprehensive national census of the insects to date, the abundance of four common species of bumblebee in the U.S. has dropped by 96% in just the past few decades. As Honey Bee Haven states, "U.S. commercial beekeepers report that their industry is on the verge of collapse, and farmers who rely on pollination services are increasingly concerned. In addition to their agricultural value as pollinators, honey bees are a keystone, indicator species. Their decline points to (and will likely accelerate) broader environmental degradation in a kind of ripple effect. Honey bees are sounding an alarm that we ignore at our peril." According to the Food and Agriculture Organisation of the United Nations (FAO), "Out of some 100 crop species which provide 90% of food worldwide, 71 of these are bee-pollinated. In Europe alone, 84% of the 264 crop species are animal-pollinated and 4,000 vegetable varieties exist thanks to pollination by bees. The production value of one tonne of pollinator-dependent crop is approximately five times higher than one of those crop categories that do not depend on insects." Bees are responsible for pollinating your favorite fruits and vegetables, including apples, avocados, almonds, blueberries, stawberries, broccoli, carrots, cucumbers, watermelons, pumpkins and much more, and pollinators are a key component of global biodiversity, providing vital ecosystem services to crops and wild plants. 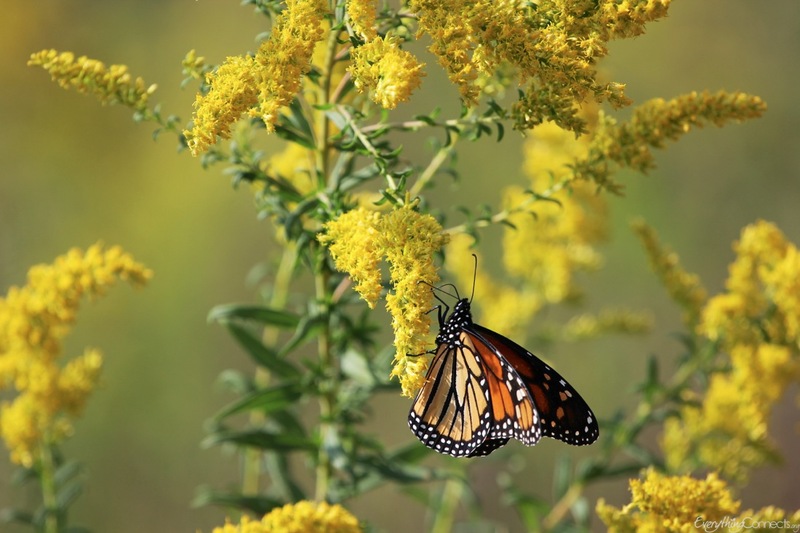 There is clear evidence of recent declines in both wild and domesticated pollinators, and parallel declines in the plants and animals that rely upon them. With the vanishing of nearly one-third of all honey bee colonies in the US, the time to act and save pollinators is now. Learn more. The economic value of a single wild bee serving as a pollinator of blueberry is estimated at $20 and the collective worth of bees and other pollinators is estimated to be worth around $200 billion a year to the global economy. One out of every third bite of food we consume comes from plants that depend on bees and other pollinating animals for reproduction.